The sardine fishery season, which was set to close on June 30 and renew on July 1, was voted to be halted “as quickly as possible” by the Pacific Fishery Management Council recently due to the decline in numbers of sardines. The upcoming season was also cancelled by the council. Increased water temperature in the Southern California Bight was expected to increase the quantity of young sardines, but that didn’t pan out. Instead, the sardine population, measured in metric tons of “biomass,” dropped below the fishery cutoff level. The nonprofit Oceana was among those encouraging the Pacific council to close the fishery, calling the depleted stocks a “severe crisis in the sardine population.” The group, funded by Pew Charitable Trusts and actor Ted Danson, among others, to protect and restore the oceans, finds the loss of small fish like the sardine are having a negative effect on larger predators. 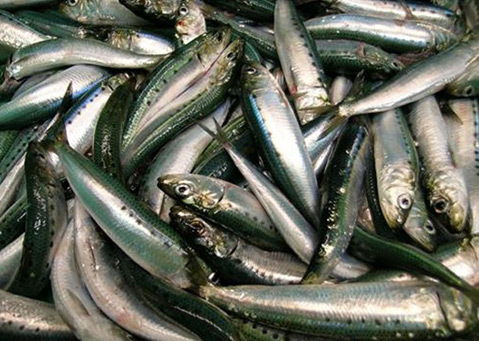 The group acknowledged that fluctuations in schooling fish quantities follow natural ocean conditions but stated that fishing “increases the frequency and magnitude of forage fish collapse.” And the take will continue in an incidental way, as the Pacific council also directed that sardines caught in commercial nets aiming for catch like squid and mackerel are allowed up to 40 percent, though that drops to 5 percent once 4,000 metric tons are brought in. California Fish & Wildlife states that for recreational anglers, the prohibition doesn’t include live bait or recreational fishing for sardines. Tribal fishing also continues to be unaffected.